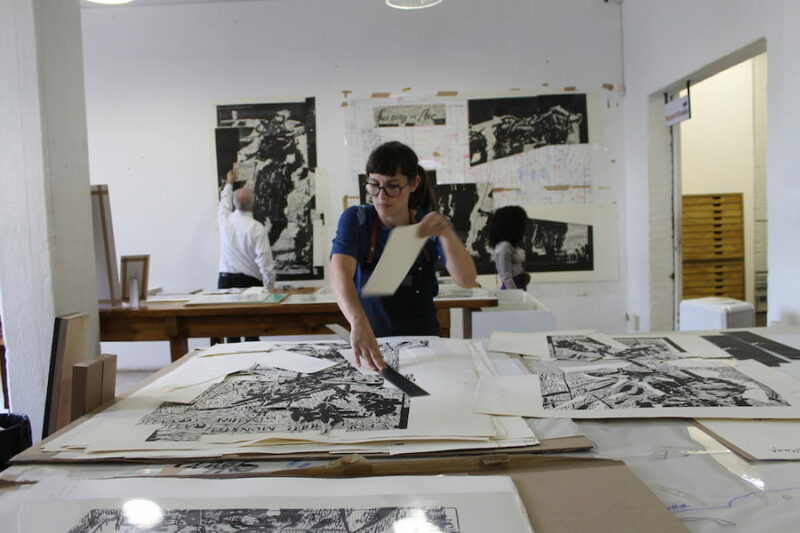 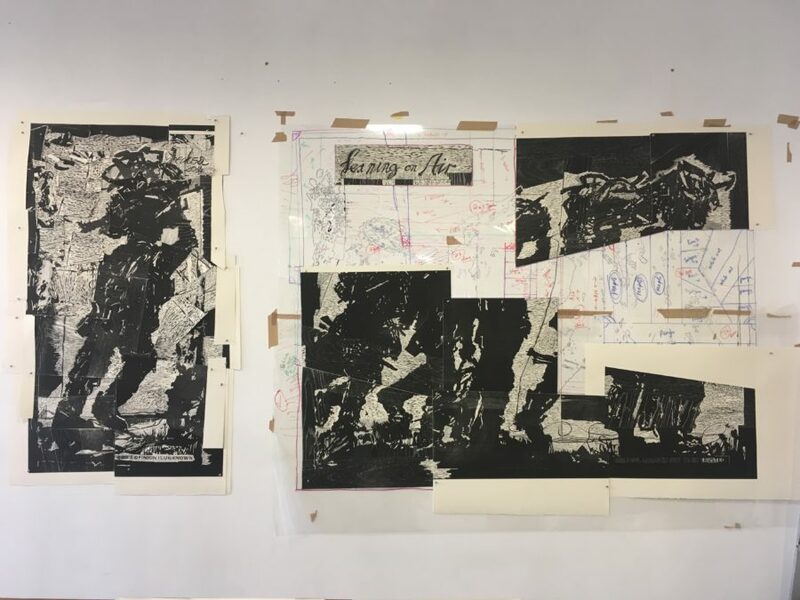 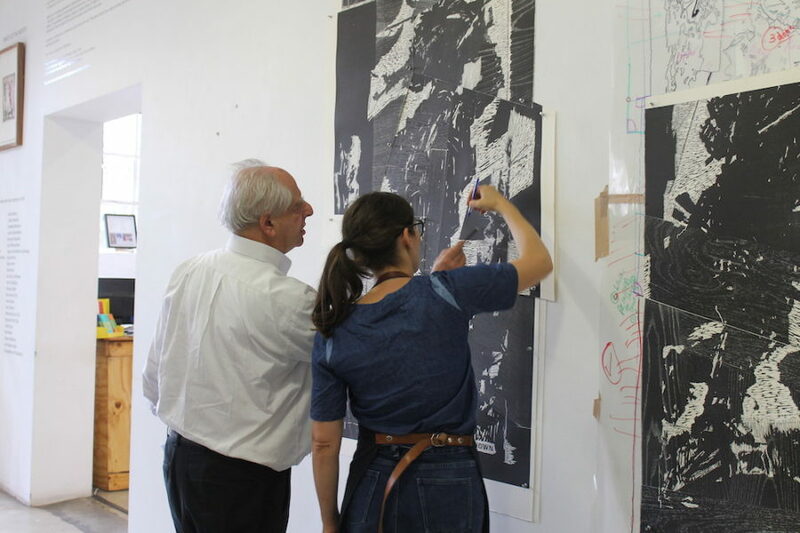 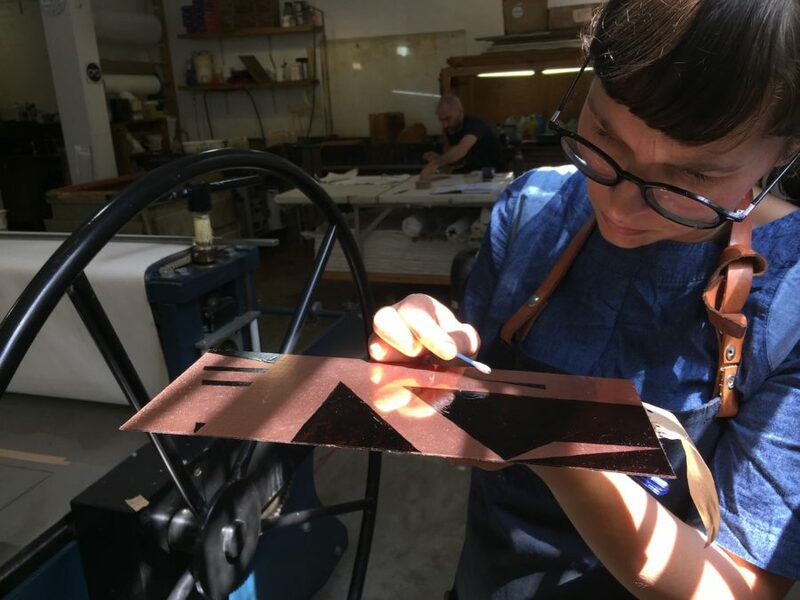 We had artist William Kentridge come in to work on his latest collaboration with the workshop: Leaning on Air, the 5th and 6th large-scale woodcut in the Triumphs and Laments Woodcuts series. 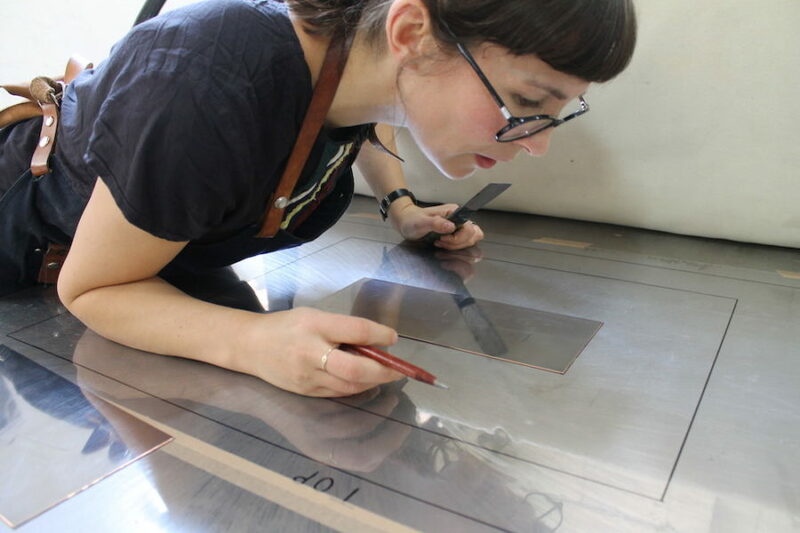 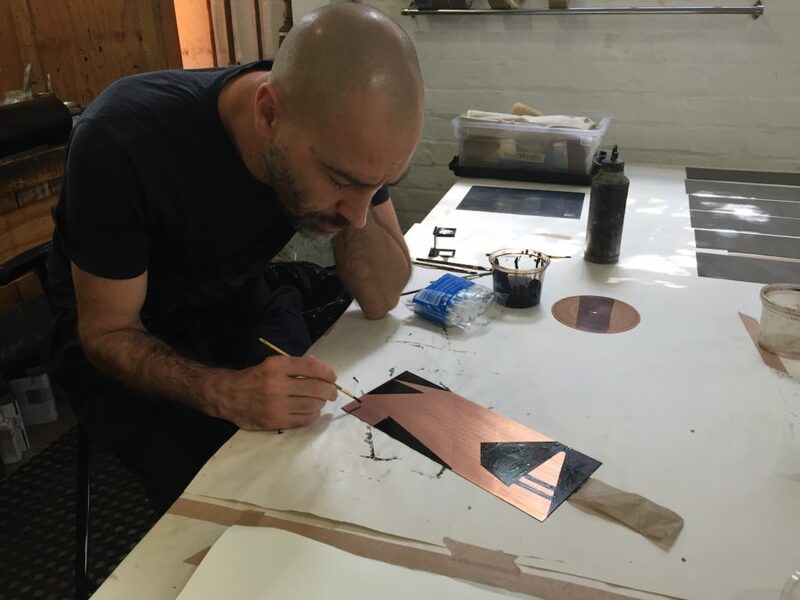 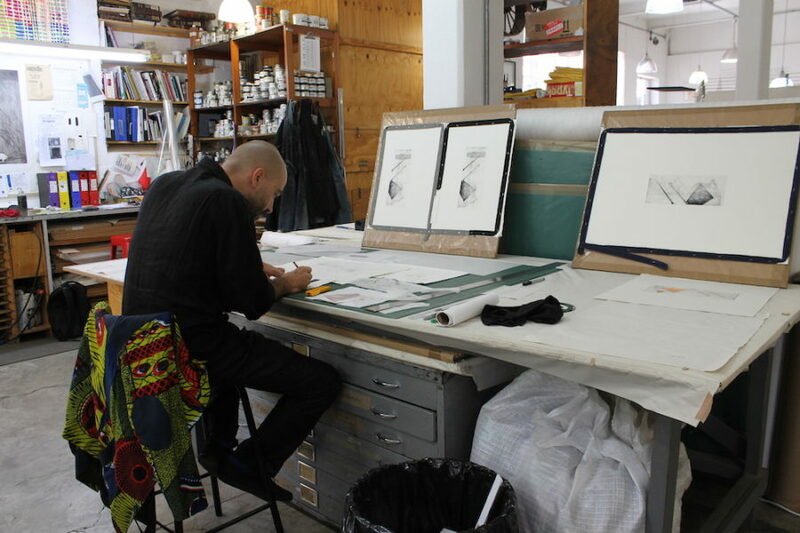 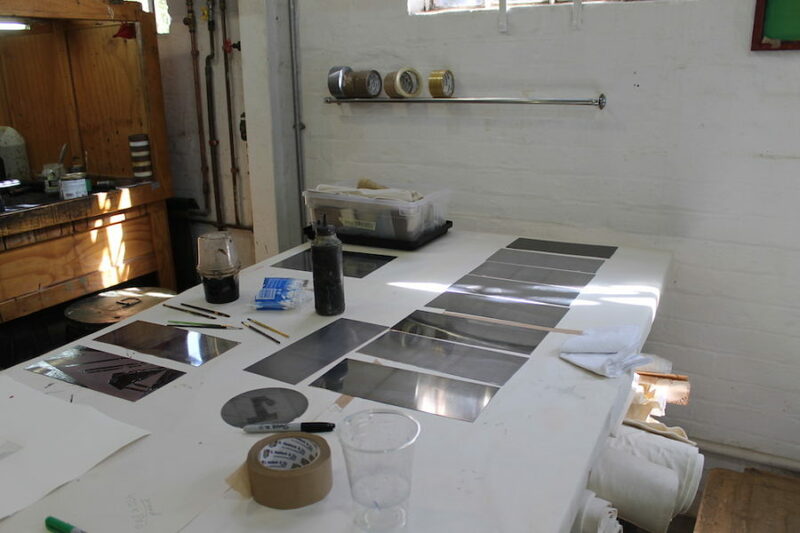 Artist João Renato Orecchia Zuniga has been in this week working on an upcoming body of prints. 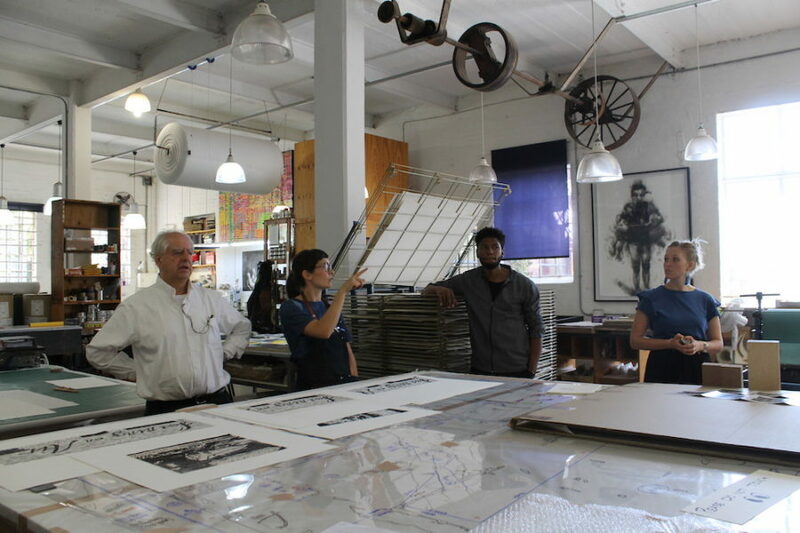 Orecchia was featured at the Print Clubs recent launch at Mesh Club in the Keyes Art Mile.